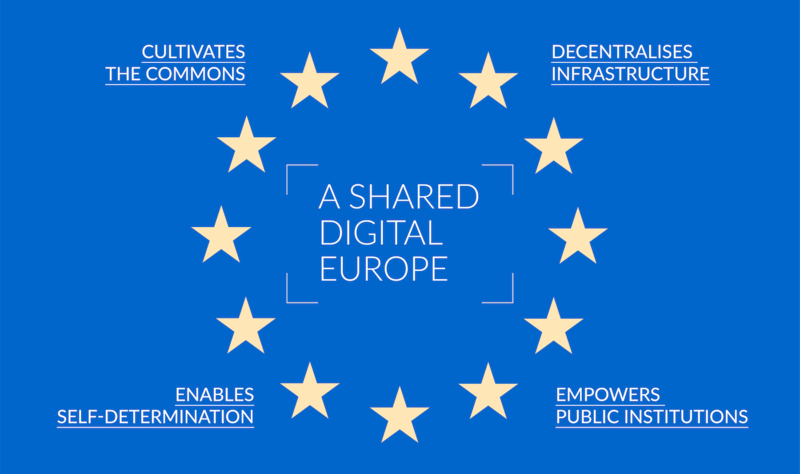 Today, Commons Network kicks off a campaign for a truly democratic Europe with the publication of our manifesto: #DemocratiseEurope. 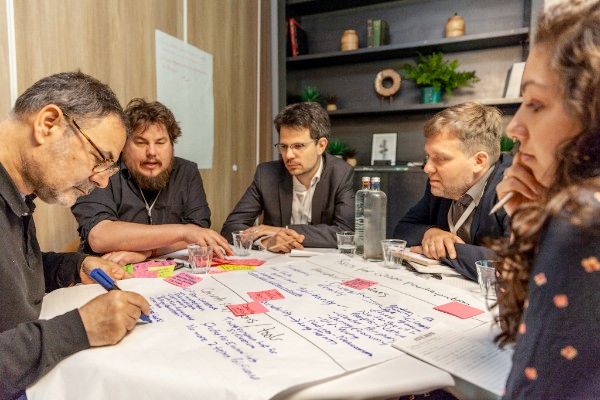 The campaign, supported by the European Cultural Foundation, originated in a workshop Commons Network hosted last year with many partners, to investigate what role the EU should play in the fight for a democratic Europe. This manifesto is the result of a collaborative process, driven by Commons Network. 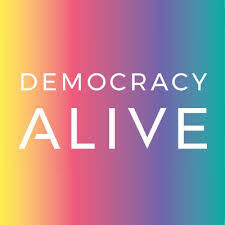 Co-signed by Waag, Netwerk Democratie, European Alternatives, Democracy International, European Democracy Lab and the European Cultural Foundation, this document outlines a holistic vision on democratisation that goes beyond the current superficial discourse championed by French president Macron on one side and the far-right on the other side. Instead, this group of civil society actors urge the next generation of European politicians to also democratise the economy and to disrupt social power structures that maintain systemic inequalities. 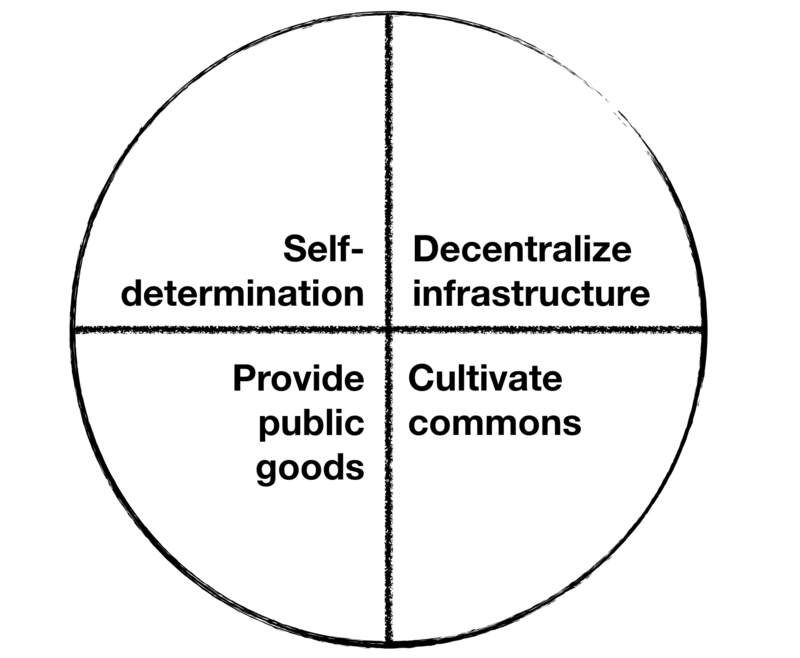 The manifesto suggests the commons as an alternative vision on society and democratic communities, re-inventing local value-driven economies and re-introducing practices that are generative instead of exploitative and extractive, bolstering a re-vived sense of belonging. The manifesto was released today, during the Democracy Alive festival on the northern Dutch island of Texel. Its launch is timed to be exactly six weeks before the European elections. In the midst of economic recessions, Brexit and the surge of the new far-right, these elections are expected to become a defining moment in European history. Read the entire manifesto, published today, below or download it here. Follow our on Twitter through the hashtag #DemocratiseEurope.